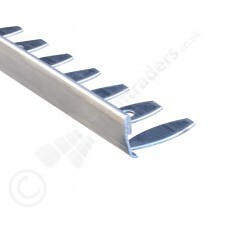 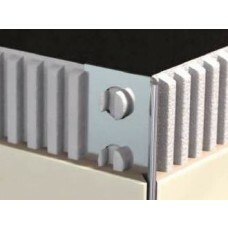 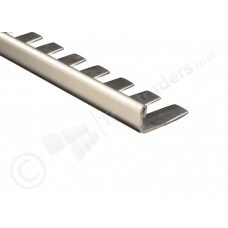 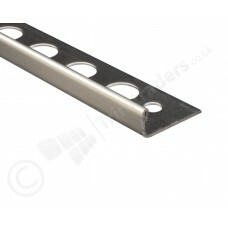 Our range of Stainless Steel Straight Edge Tile Trim. 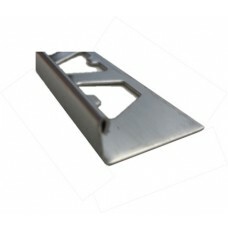 Choose from Formable and Non Formable variations. 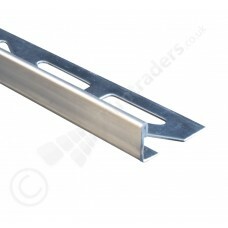 The Formable tile trims can be used on curved sections of tiles, or around the edges of arches etc.